 About Sitter - On a mission to simplify the way agencies and parents book, pay and manage their sitters. Sitter is a technology company on a mission to radically simplify the way agencies and parents book and pay trusted caregivers. It was founded by two parents and the most amazing technology guru to ever walk the planet. We don’t take ourselves too seriously but we take our work very seriously. We try to have some fun in life and be thankful for something every day. Kristen is the mother of two crazy, sweet boys and wife of one awesome guy (see below). She’s a total geek and has a plan or checklist for everything. She’s been an entrepreneur since birth. She’s an introvert and proud of it. Kristen LOVES to eat and attempts to farm. 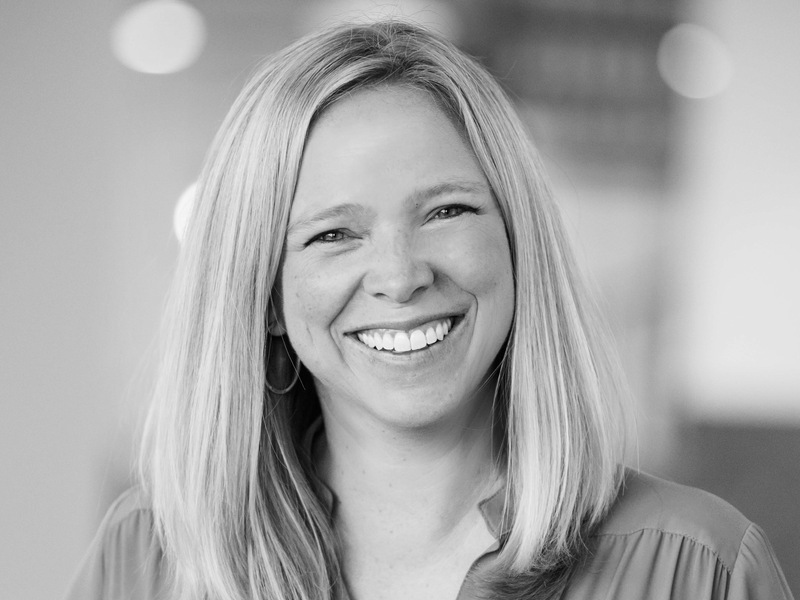 Prior to founding Sitter, Kristen developed extensive experience in both IT and business strategy. She started as a developer for Hewlett-Packard and transitioned that technical and analytical knowledge into IT project management, marketing project management, and then into business strategy consulting. She’s worked or consulted for companies of all sizes and industries – from mom-and-pops to Fortune 100. Her biggest accomplishment? She founded a very successful Halloween candy exchange when she was eight in which she turned an insane profit. Matt’s belief in providing an unparalleled user experience, combined with his meticulous attention to detail and quality, ensure that Sitter’s technology platform is robust yet beautifully simple. 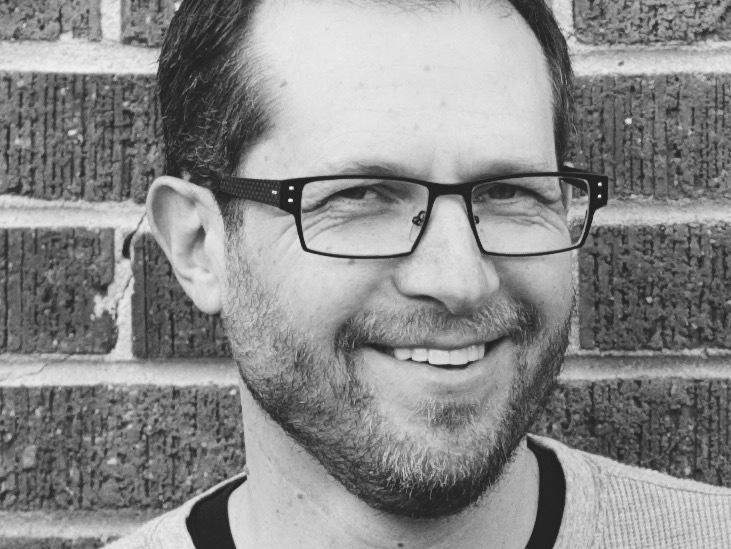 Previously Vice President of Software Development at Inspirato and Director of Interactive Technology at RTP, Matt brings nearly 20 years of experience in web application development and IT management to Sitter. He’s passionate about building technology to solve problems and simplify our lives. Oh, and he’s also a Photoshop prankster. Dan Stiles is the father of two crazy, sweet boys and husband of one awesome gal (see above). He’s the only one on this team who isn’t a total geek (although he and Kristen did meet in an honor society in college so that may qualify him). He skis down a mountain at 80 mph and can make conversation with anyone in the world. He doesn’t like sweets but will eat anything Kristen bakes because he’s nice like that. Dan has been practicing law since 2004. Most recently, he served as COO and General Counsel for The Climate Reality Project, former Vice President Al Gore’s climate organization. 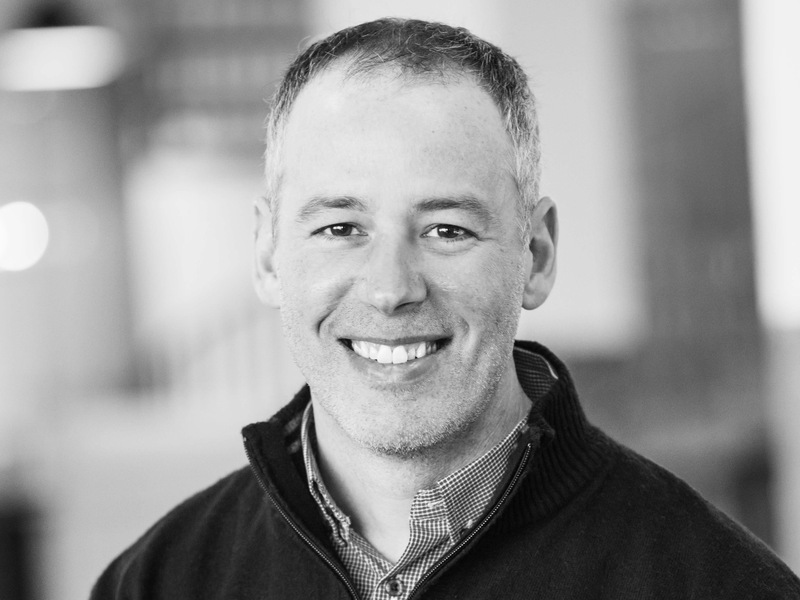 Dan has worked in a variety of areas of law including serving as Deputy Chief Counsel of the DNCC and as a member of a Denver-based firm’s Corporate, Tax, and Securities Group, as well as their Public Law and Policy Group. Dan makes sure that Team Sitter stays out of trouble (not that we are troublemakers). Stephanie is the proud dog mom of a 7lb ball of fur. Being an Arizona native and Colorado transplant, she’s afraid of the Denver winters and hibernates on most snow days (though the snow does look pretty from inside!). Stephanie is a pun enthusiast and pro-pizza. Prior to coming to Sitter, Stephanie worked in Customer Experience consulting for over 10 years. She worked with companies across all industries, including telecommunications, healthcare, cable/satellite, technology, travel and everything in between. 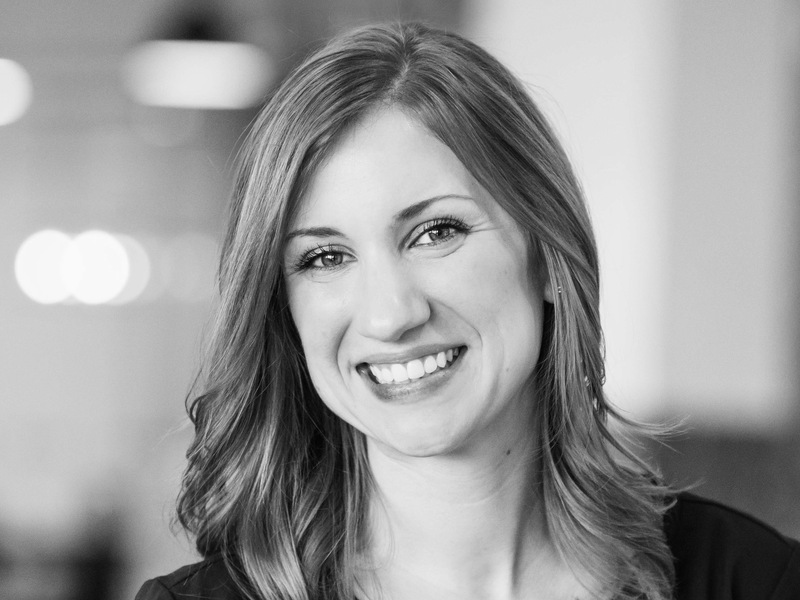 She’s a data junkie with a passion for understanding the customer journey, solving problems, and improving processes. Steve is not native to Colorado, but has lived in Denver for the last 36 years, and is happy to tell you all about “what it was like, back in the day.” He’s married to Dana, a buyer, seller, and flipper of houses. He’s passionate about food that’s simple, music that’s unfamiliar, books that are non-fiction, and movies that are old. When not in front of a computer, he would love to be in front of a board game, preferably with good friends. Steve’s been in the IT industry in some capacity since the mid ’90s, and has been a software developer for about 20 years. He has been a software architect and headed up IT teams from startup organizations all the way to fortune 500 companies. 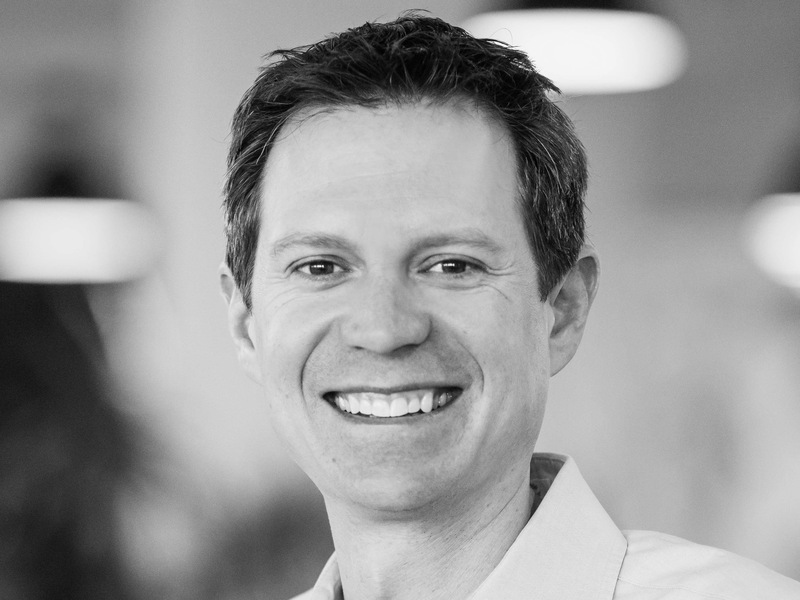 He loves to write software that solves business problems, and grows seamlessly with the organization as it becomes successful. Every parent deserves to see a movie BEFORE it hits Netflix. 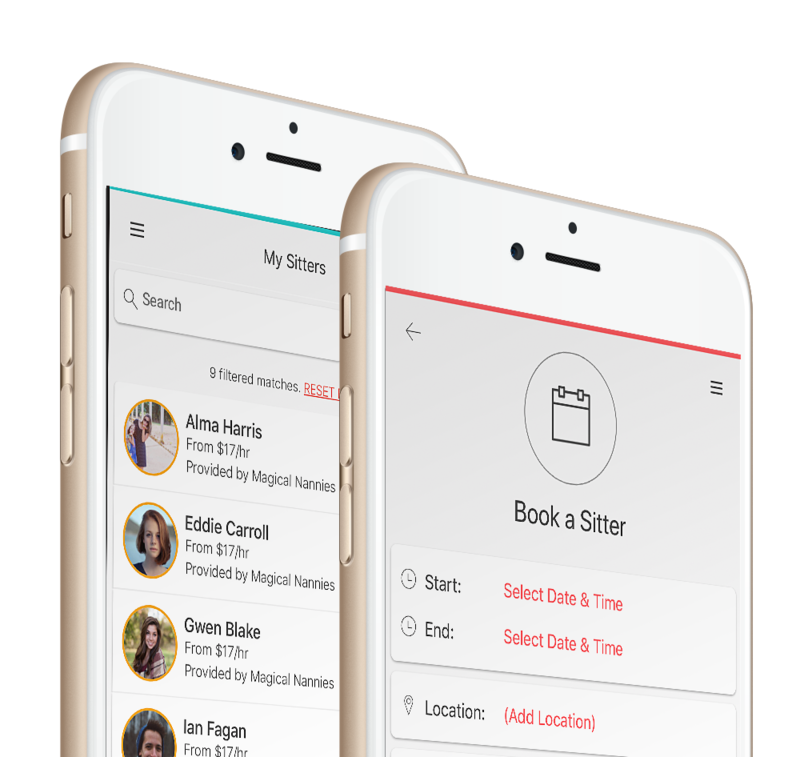 We thought about every single part of the babysitting process we loathed – and created Sitter. Essentially, Sitter is for us. It’s for our friends. It’s for all the other parents who love spending time with their kids, but need that precious adult time too. We all deserve to get out more. Because happier parents make happier kids and grow happier families. Drop us a line any time with your feedback and suggestions. It’s important to us that we create a product you love. Want to see a movie before it hits Netflix?